Prague information service is an official tourist information company that provides all the necessary tourist information such as as well as organizes various services such as sightseeing tours, history walks or publishing brochures. Prague information service also publishes a monthly periodical Summary of Cultural Events in Prague that will provide you with update on culture life in the city. It is available in salesrooms, newsstands and on their internet pages. They also provide complete booking services, from accommodation, boarding, tickets for various events to guide services. Not to mention they provide interpreter’s services, translations and mediate work of multilingual hostesses. They accept VISA, MasterCard, AMEX, JCB, and Dinner’s. 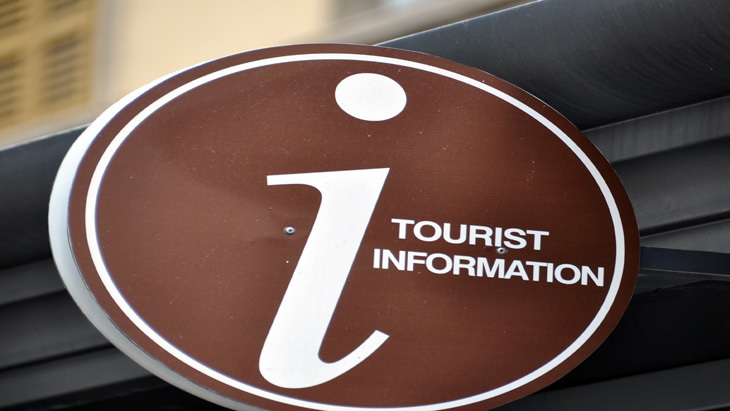 You can get information in Czech, English and German via email: tourinfo@pis.cz in their tourist information centers, which are located in various parts of the center: in Old Town Hall in Staroměstské námestí, in Rytířská Street 31, in the hall of Main Railway Station, at the Prague Airport and in the Lesser Town Bridge Tower. You can also find all the up-to-date information on their website www.praguewelcome.cz, which is available to users in six language versions. The information center provides visitors general information, information materials about Prague Castle, audio guide, guided tours from Monday to Saturday (to inquire about the tours: +420 224 373 584). They offer professional tour guides (the standard tour lasts about 60 minutes), custom-made tours, tours for individuals and organized groups. The information center also sells tickets to the historical premises under the control of Prague Castle Administration and concerts organized by Prague Castle Administration. They also sell various audio-visual guides and organize regular services and church ceremonies: www.katedralasvatehovita.cz/cs. The office is located at the address: Department if Tourism, Pražský Hrad, 119 08, Praha 1.